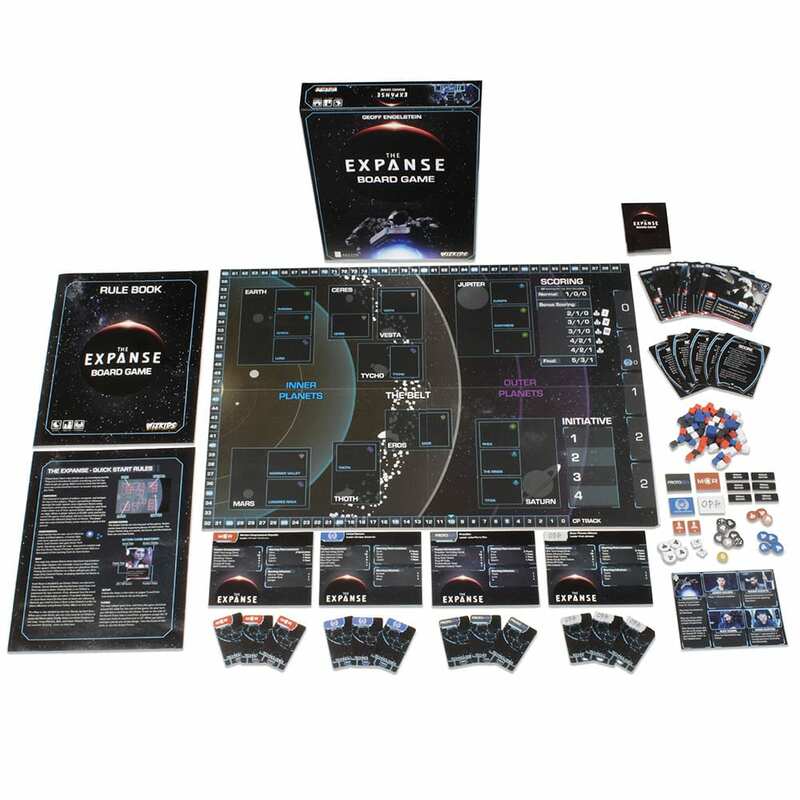 Let us journey to the Belt and beyond in the official board game adaptation of The Expanse! Tenye wa tim gut! Thanks to Wizkids for providing the materials for this unboxing, and stay tuned for our full review.